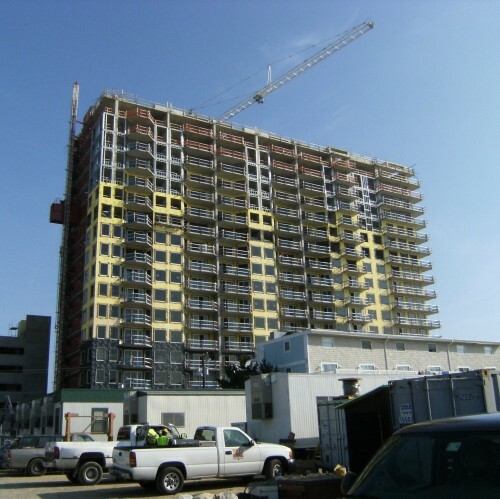 SWSG provided structural engineering services for the design of shear walls, load-bearing walls, and floor/roof joists with cold-form steel to convert a 4-story retail building into a 7-story residential condominium. Floors were designed as diaphragms to transfer lateral loads to inwardly located shear walls so exterior walls could be fitted with the maximum amount of windows. SWSG received an award for Innovative Design in Cold-Formed Steel for the project. Structural engineering services were provided for cold-formed steel framing for a new 485,000 SF 17-story condominium building with pre-cast break-away panels for exterior first floor walls adjacent to the ocean and a second one-story 4,650 SF restaurant building framed with light gage steel and sheathed with EIFS/CMU. 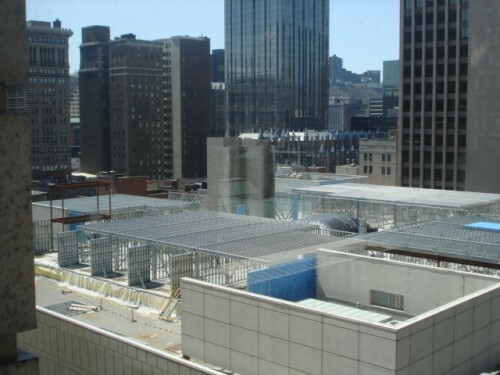 SWSG provided structural engineering for cold-formed steel exterior framing. Services included plan layout drawings, sections, connection details, header schedules, sill schedules, jamb stud schedules, and calculations. Additional designs included framing design for walls and soffit at the roof and metal panels at concrete columns.